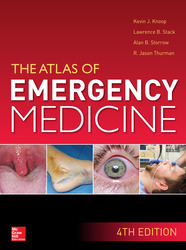 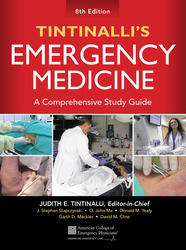 Includes 6 online-only chapters at no additional cost! 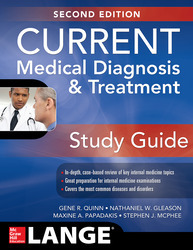 CURRENT Medical Diagnosis and Treatment Study Guide facilitates your analysis of test cases and enhances your recall of internal medicine topics, making it invaluable preparation for any internal medicine examination. 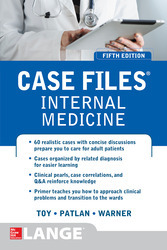 Organized according the Core Curriculum of the Clerkship Directors in Internal Medicine, this study-enhancing resource covers over 30 core topics that encompass essentials, conditions, presentations, treatment approaches, and diseases seen by general practitioners in the inpatient and outpatient settings. 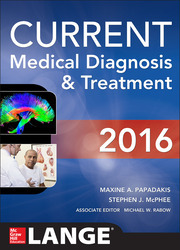 The study guide utilizes content from CMDT, Quick Answers, and Lange Pathophysiology to provide a case-based application that tests key concepts in clinical reasoning, clinical problem-solving, and recognition of essential clinical facts. 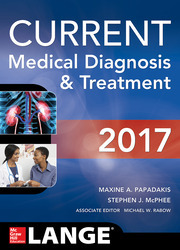 The second edition of CURRENT Medical Diagnosis and Treatment Study Guide is extensively updated and examines the most fundamental issues you need to know to succeed on the clerkship shelf exam in Internal Medicine. 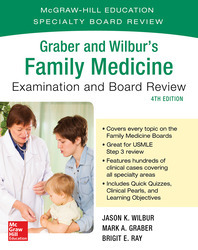 The study guide includes an expanded format for a more formal and in-depth review and is perfect for instructors utilizing the main CMDT text. 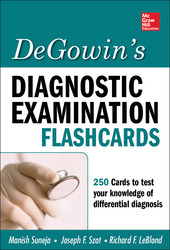 CURRENT Medical Diagnosis and Treatment Flashcards contains 250 flashcards drawn from the pages of the core CMDT text that facilitate your analysis of test cases and enhances your recall of internal medicine topics. 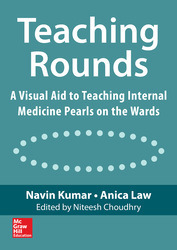 Included in this handy, quick-reference sourcebook are all topics within the Internal Medicine Clerkship Curriculum, as well as additional material pertaining to CMDT coverage. 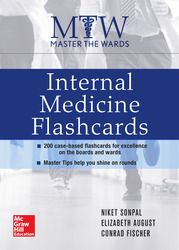 Organized according the Core Curriculum of the Clerkship Directors in Internal Medicine, the flashcards cover over 30 core topics that encompass fundamental concepts, common conditions, presentations, treatment approaches, and diseases seen by general practitioners in the inpatient and outpatient settings. 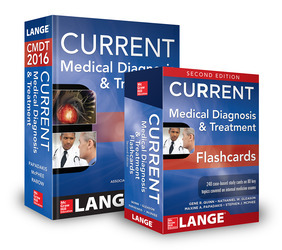 The flashcards utilize content from CMDT, Quick Answers, and Lange Pathophysiology to provide a case-based application that tests key concepts in clinical reasoning, clinical problem-solving, and recognition of essential clinical facts. 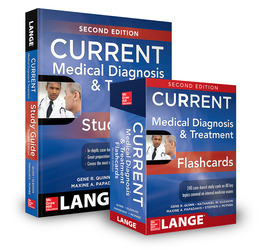 The second edition of CURRENT Medical Diagnosis and Treatment Flashcards features updated, refreshed content throughout, making it the most indispensable--and current--clerkship prep tool available. 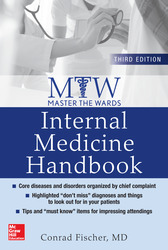 Now more than ever, it's required reading for every medical and nursing student, physician assistant, nurse practitioner, house officer, and practicing physician.